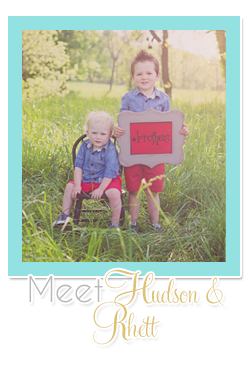 Y'all I know I have two little boys who love our tablets. I've also posted before about our tablet being their entertainment in various instances (traveling, doctors' offices, shopping at the mall... the places are endless). I have been getting super annoyed with all of the kid stuff on my tablet, so we've been thinking about getting them one to keep as their designated tablet but the tablets we have been looking at are way over our price point for Christmas. 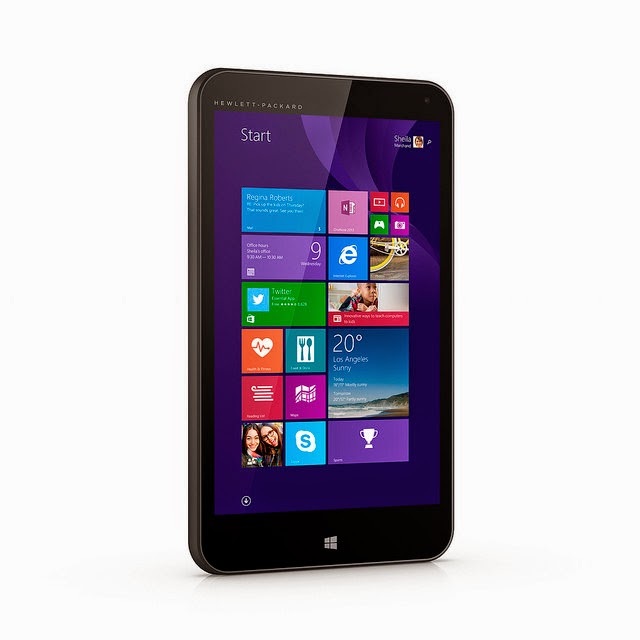 So I am super excited to share Microsoft's newest tablet with you! 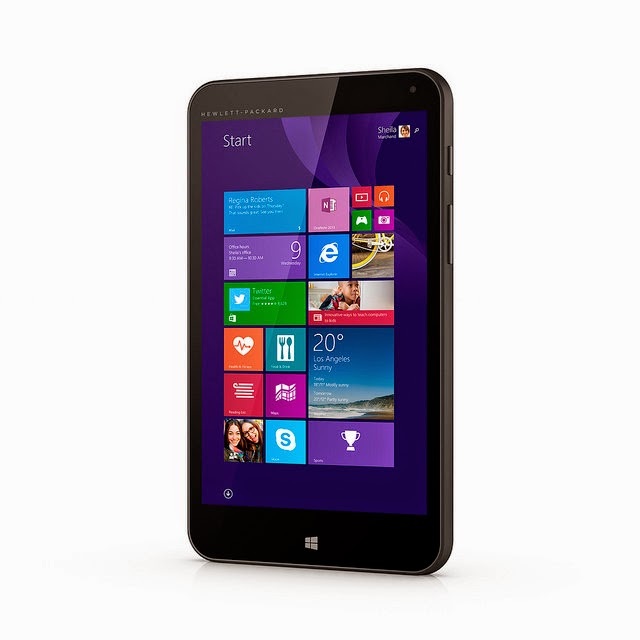 The Microsoft HP Stream 7 Signature Edition Tablet would make a perfect gift this holiday. It's on sale right now for $99.00 and included is a $69.99 value of the FREE Office 365 Personal subscription that comes with the purchase of the tablet. I love the sleek design and the versatility of this tablet. Not only would it make for a great gift for my boys, but my husband wants one to take to work too! 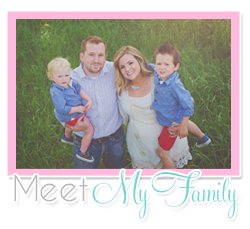 This is truly a great Christmas gift for so many on your list, and the price is amazing! 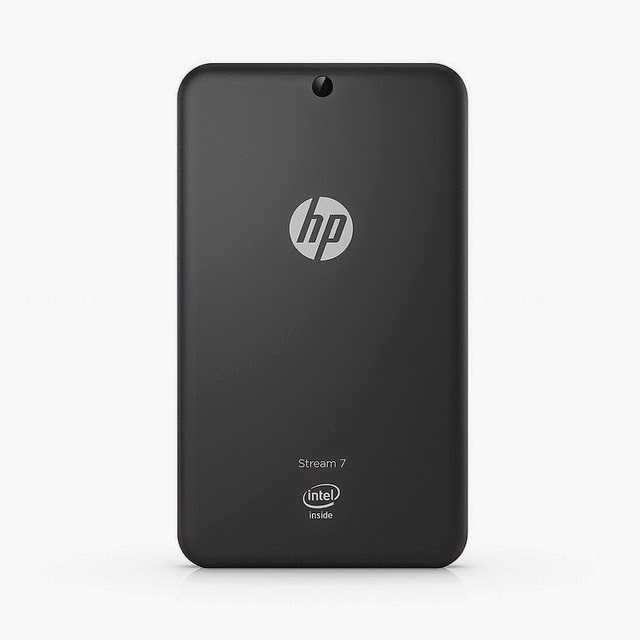 The HP Stream 7 Signature Edition Tablet for $99 is available NOW (before Black Friday!!!) in the Microsoft Store to help shoppers save money and get a jump on upcoming holiday sales.This tablet is a great option to get ahead of holiday deals, available now through the holidays while supplies last. The HP Stream 7 Signature Edition Tablet comes with Office 365 Personal (with Word, Excel, PowerPoint, Outlook) and 1TB of OneDrive online storage, which is a $69.99 value, all for FREE. The free inclusion of Office will only be available throughout the holiday season as long as supplies last. Exclusive to Microsoft Store, the Stream 7 Signature Edition tablet is fine-tuned for fast performance from the second you turn it on. It comes protected with premium, free anti-virus software that never expires. And it comes without any annoying junkware or trialware, giving you peace of mind that your tablet will always be clean, fast, and protected. I can't wait to get my hands on the new Microsoft HP Stream 7 Signature Edition Tablet and I know that my boys are going to be so thrilled this Christmas! And I might grab one up for my hubby too while I still can!! This may be one of THE best holiday gifts you can buy at the $99 price point! 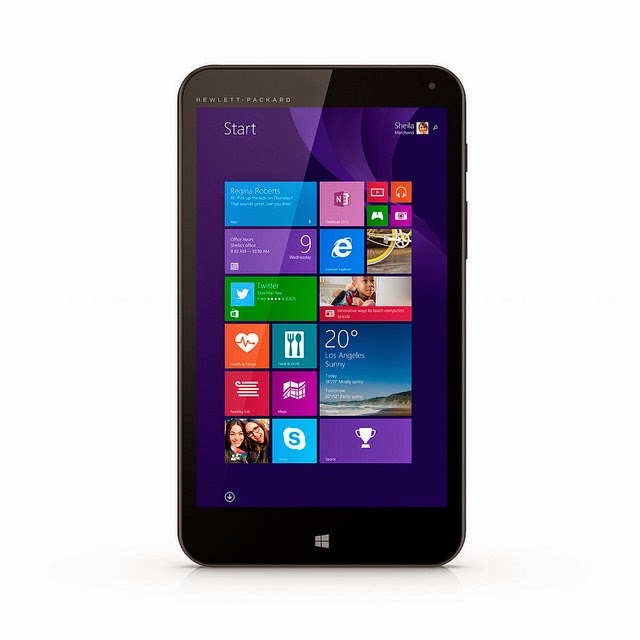 You can check out the HP Stream 7 tablet, available from Microsoft Store or MicrosoftStore.com.